logo's can be added on the scale. 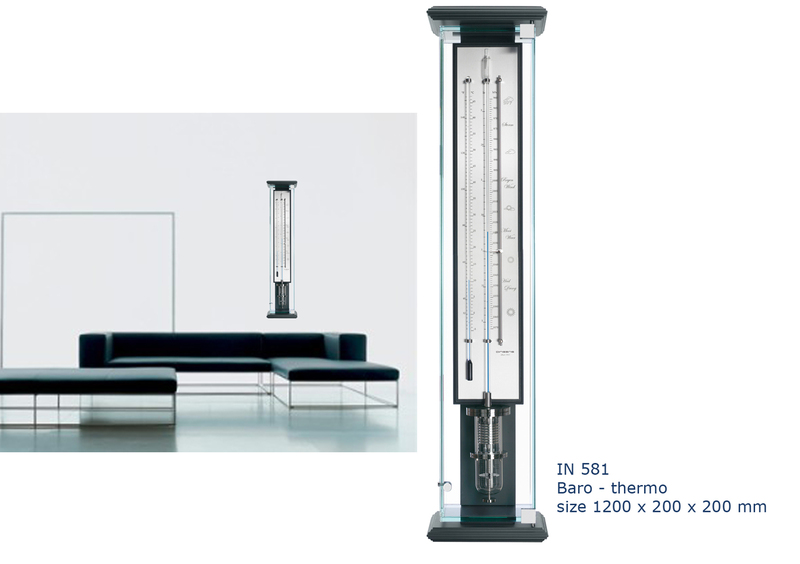 Exclusive Innovacelli Barometer with thermometer. 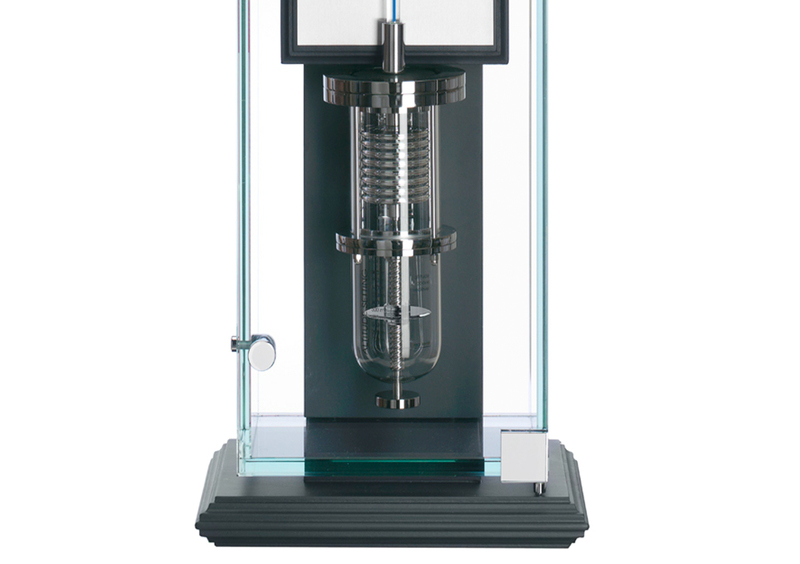 Innovacelli Barometer with altitude setting and a liquid thermometer. 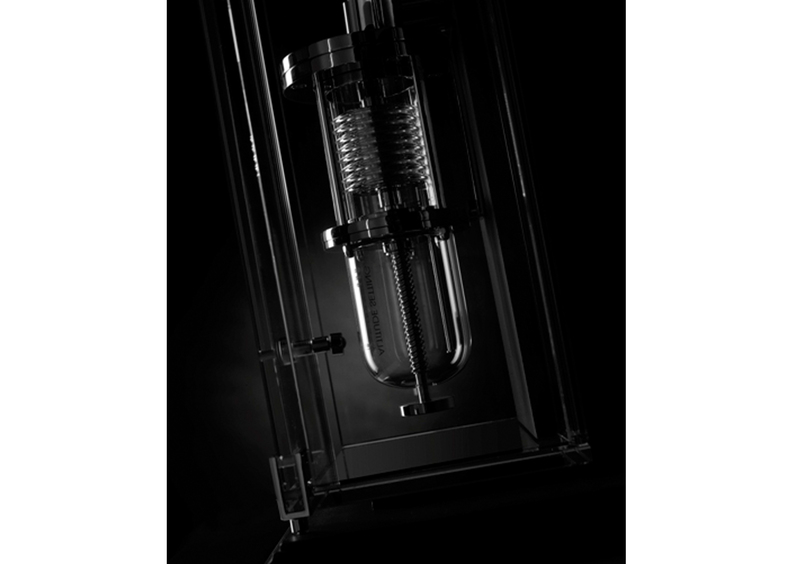 This exclusive product is made in a limited production of 300 pcs worldwide. 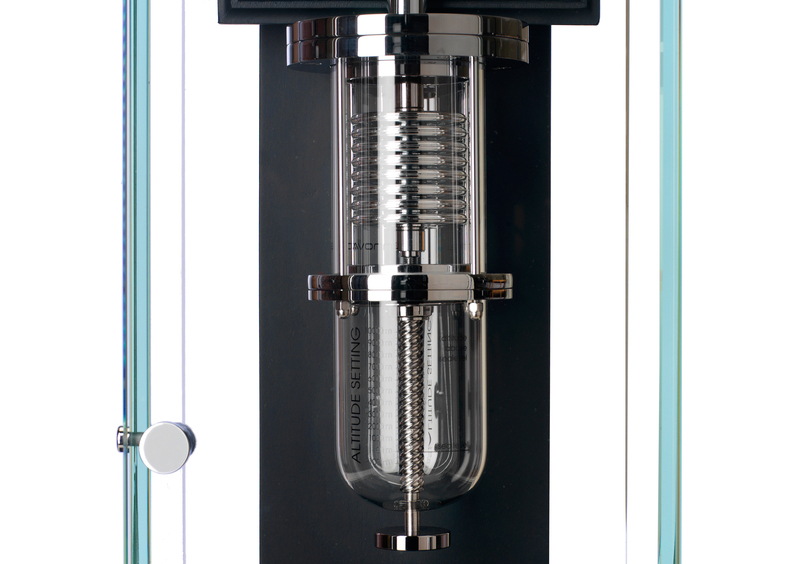 The Barometer is dedicated to the Antartic ICE Expedition, wich archieved a world record during the 2012 expedition. Our company was proud to be technical partner to this expedition. 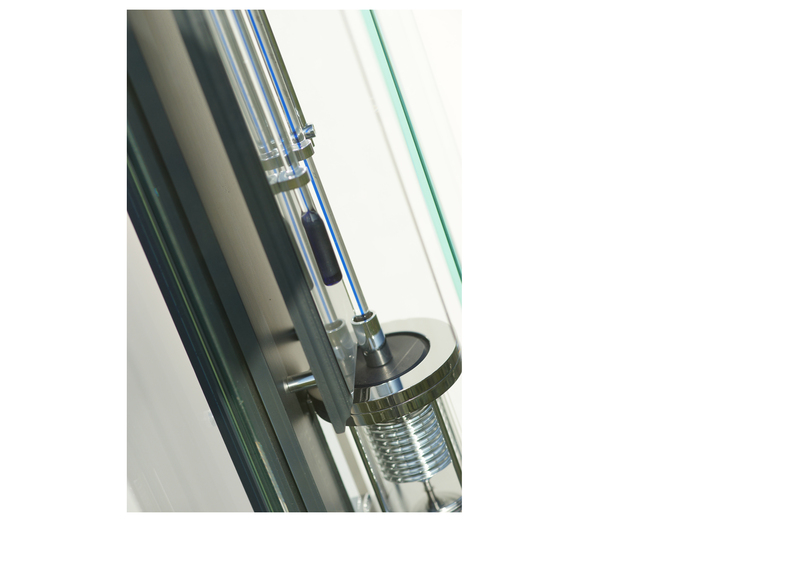 The instruments are mounted in a glass housing with Anthracite finishing of the wood. 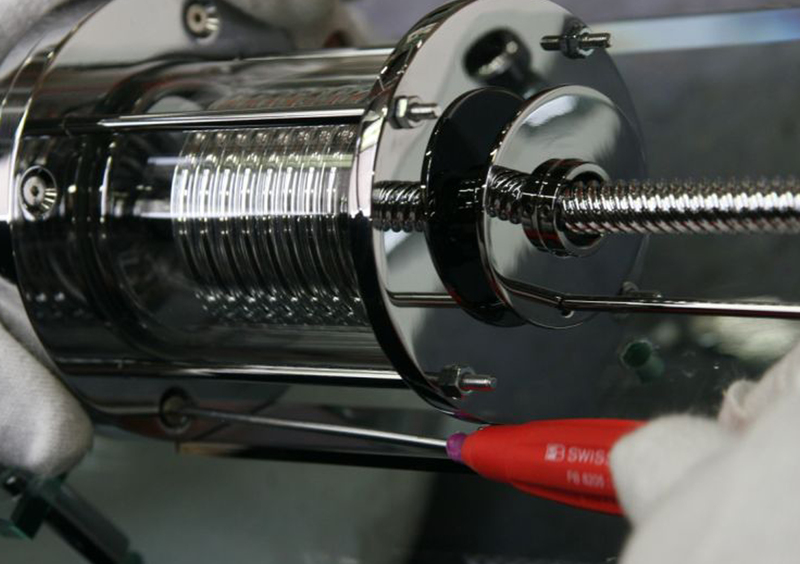 The metal of the instrument is made in shiny chrome.The scale is in printed in black on a chrome steel plate. 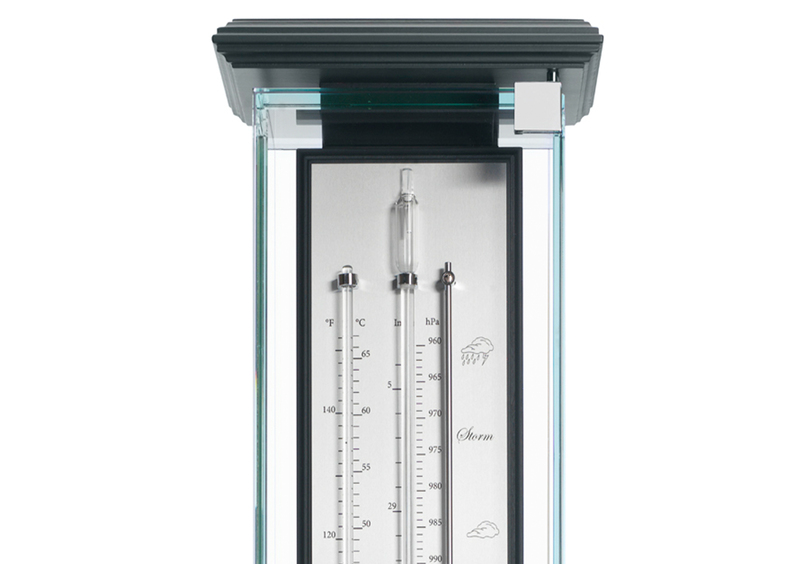 This exclusive barometer is shown here in an anthracite-colored version, with a classical design that will fit perfectly into your renewed classic interior. 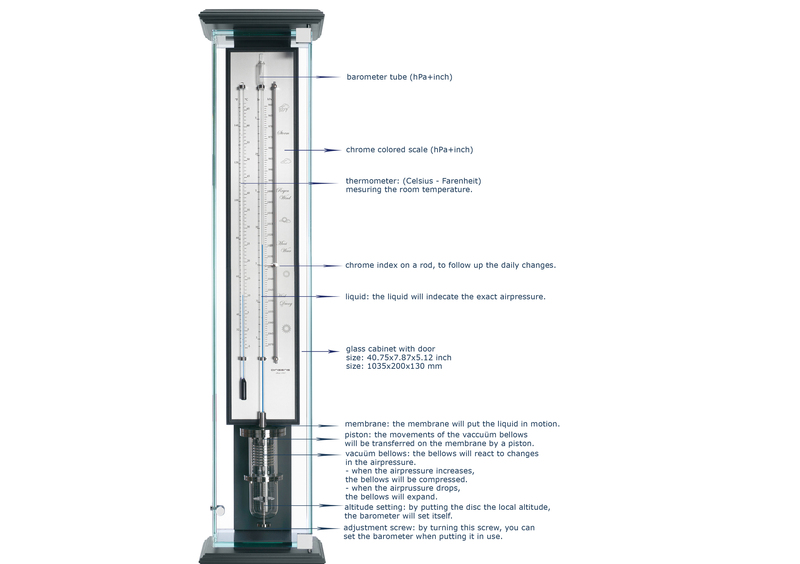 The Antarctic Ice Innovacelli Barometer is the unique premium product of our company. 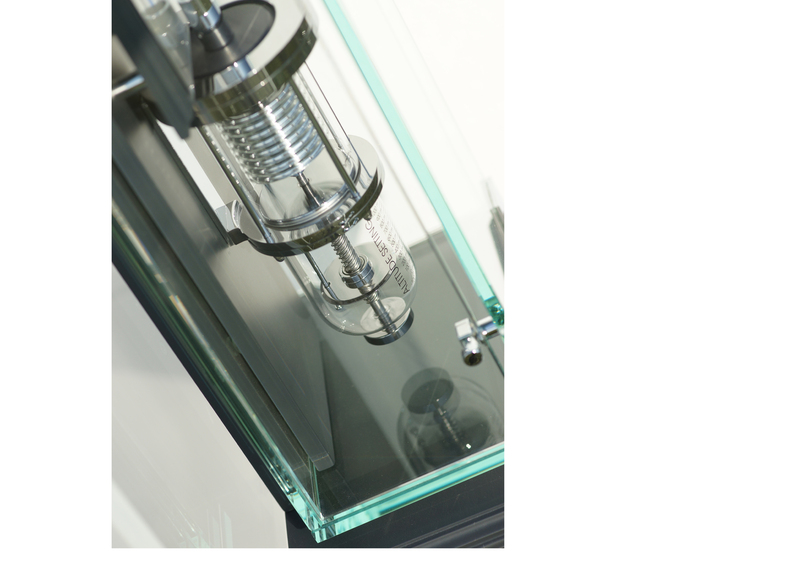 The components are finished in a high gloss chrome finish. 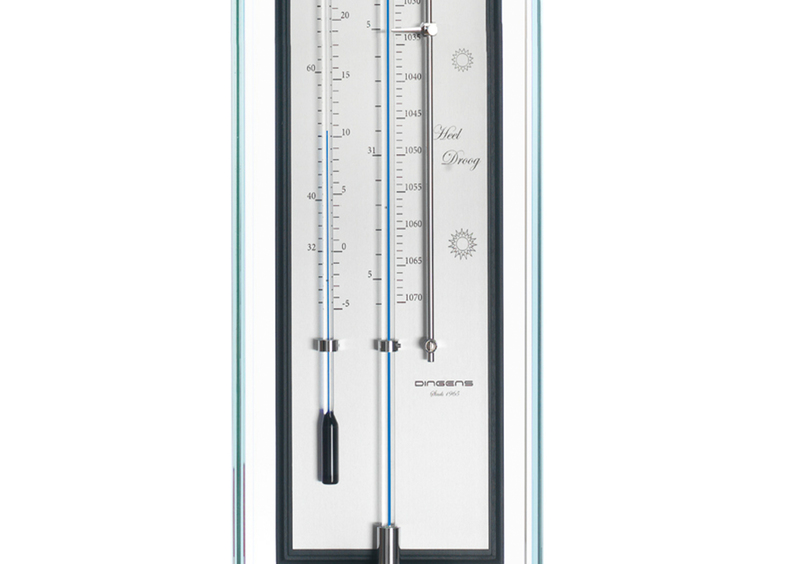 This exclusive barometer statement and commands attention in any interior. 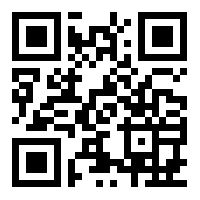 Request information on shipments of these exceptional products. 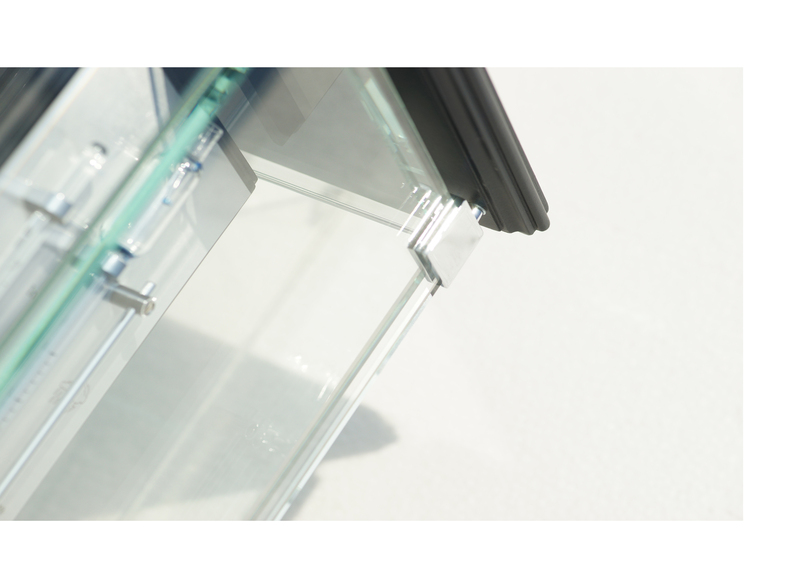 The exclusive finish these requires special attention, so we need a longer delivery time for this product. We ask for your understanding.